Join Vodafone, the Small Firms Association, and other business leaders for our Smart Business Workshops breakfast series. 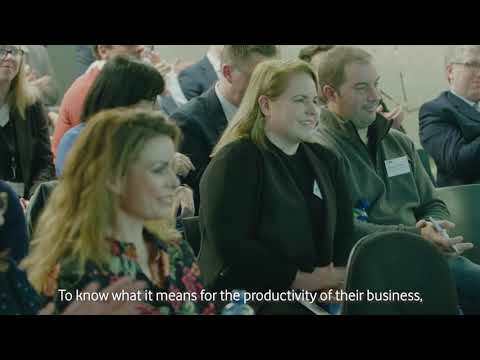 Learn how to stay competitive, increase revenue and attract talent, at events in Drogheda, Gorey, Galway, Cork or Limerick. The SFA will introduce its new engage and grow framework to help companies increase profits and retain talent. And you can ask experts about the HR, legal and technology requirements for transforming traditional workplaces into digital businesses. Sven Spollen-Behrens, DIrector of the SFA, shares why Smart Working can help you. 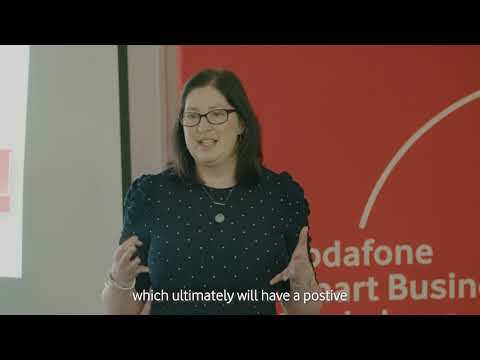 Treasa Doran, Head of Small Business at Vodafone Ireland on implementing Smart Working. 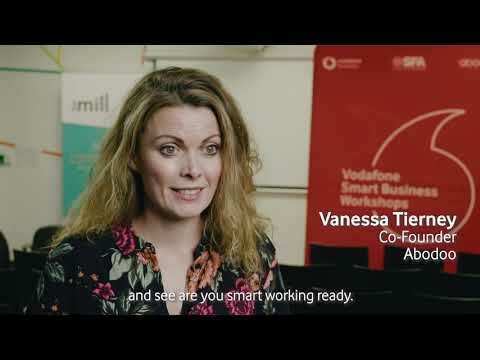 Vanessa Tierney, Co-Founder of Abodoo, talks about why you should attend Smart Working Workshops. Register to reserve your place now ! Smart working combines technology with agility so employees can work remotely, co-work or use a hybrid model. Find out more in our blogs by industry experts.